Libra Nicole Boyd is a musician, award-winning author, gospel music aficionado, and the founder and editor of Gospel Music Fever™. Her commitment to journalistic integrity includes bringing you reliable gospel music content that uplifts and advances the art form. Having devoted more than half of her life to music ministry, God's favor has brought Libra’s musical gifts into the presence of countless national and international gospel artists. Despite receiving various invitations to travel throughout the years, she has continued to humbly serve as minister of music at New Hope Person Missionary Baptist Church in Timberlake, NC. There’s no denying, however, that Libra has gospel music fever. 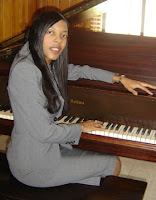 In fact, it is Libra’s enduring love of gospel music that led her to create Gospel Music Fever™in spring 2011. Since its inception, she has been the site's editor-in-chief and primary writer, publishing articles, interviews, and reviews covering every style and era of gospel music. 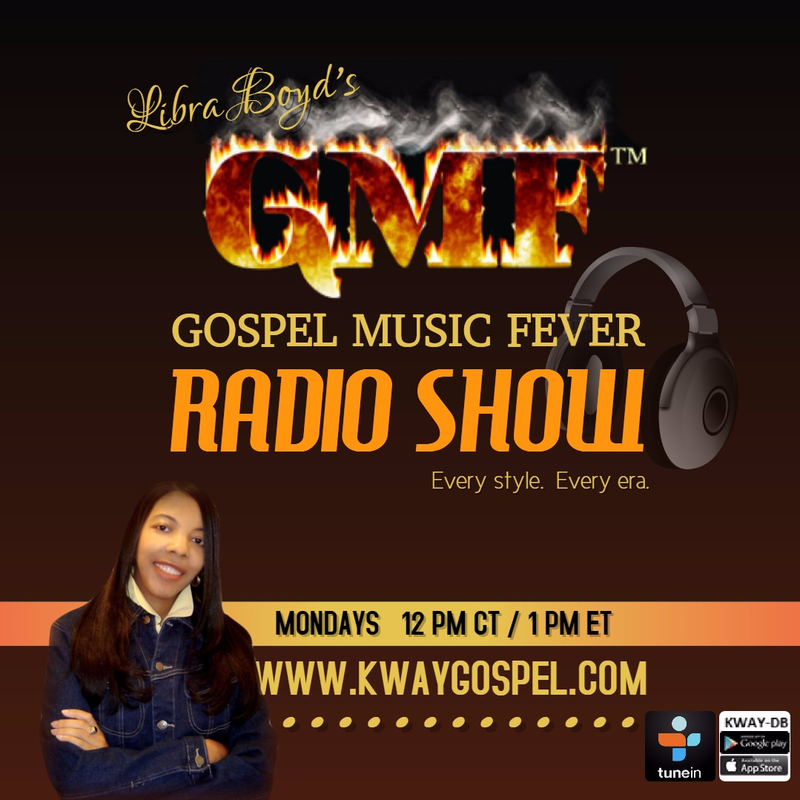 Accordingly, Gospel Music Fever™ has grown in popularity and name recognition among gospel music’s fans and followers, even winning the Rhythm of Gospel Award for Internet Media Group of the Year in 2013. In addition to her own website, Libra has written for Sister 2 Sister magazine and TCP Magazine. She is presently working on several scholarly projects about gospel music in the media as well as gospel music in social movements. Along with her work in gospel music, Libra is a published author. Her current book release, entitled Hidden Manna: Fresh Bread Devotionals for Partakers of the Divine Nature, has garnered two (2) national awards—Book of the Year and Spiritual Inspirational Book of the Year—from the Younity Reviewers Guild of America. On the heels of these honors, Libra was featured in the inaugural issue of Having Church for Women magazine along with singer/actress Melba Moore, the cover subject. Libra holds a doctorate degree from the University of North Carolina at Greensboro. 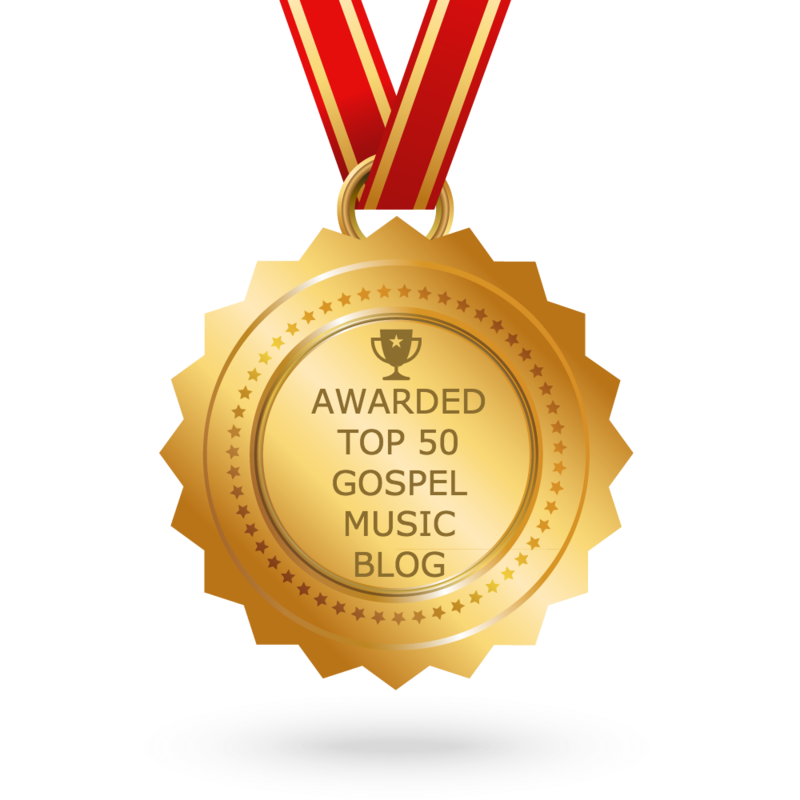 Gospel Music Fever™ is your Rhythm of Gospel award-winning RED HOT spot for news, articles, interviews, reviews, and more on your favorite indie and major artists of every style and from every era! When we review music, we actually LISTEN to your music (more than once), before publishing an informative review on the site. We focus on the UPLIFT and ADVANCEMENT of gospel music--not rumor mills and grapevines. We publish our articles, interviews, and reviews at NO COST. We SPREAD THE WORD about what's published on GMF™ across social media, including Facebook and Twitter (@GsplMusicFever). We expect you to do the same.